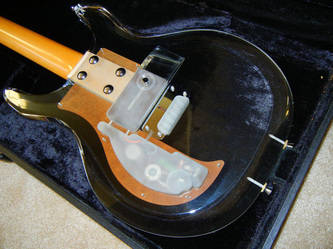 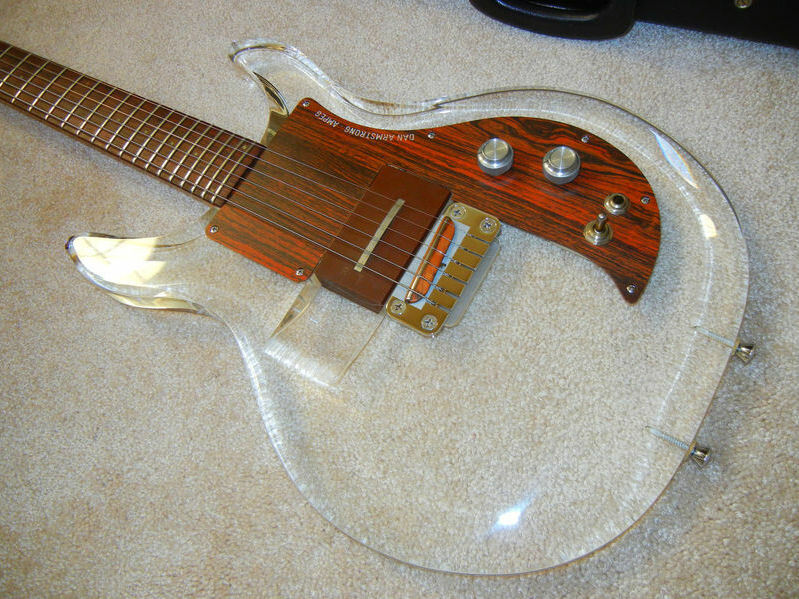 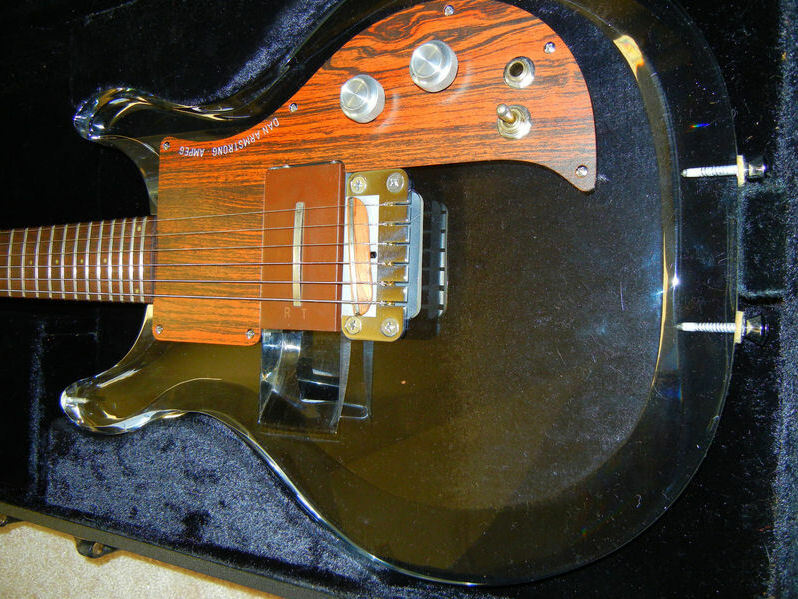 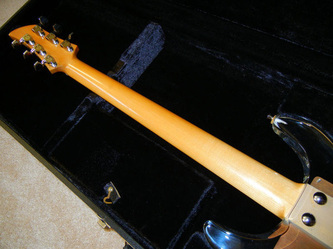 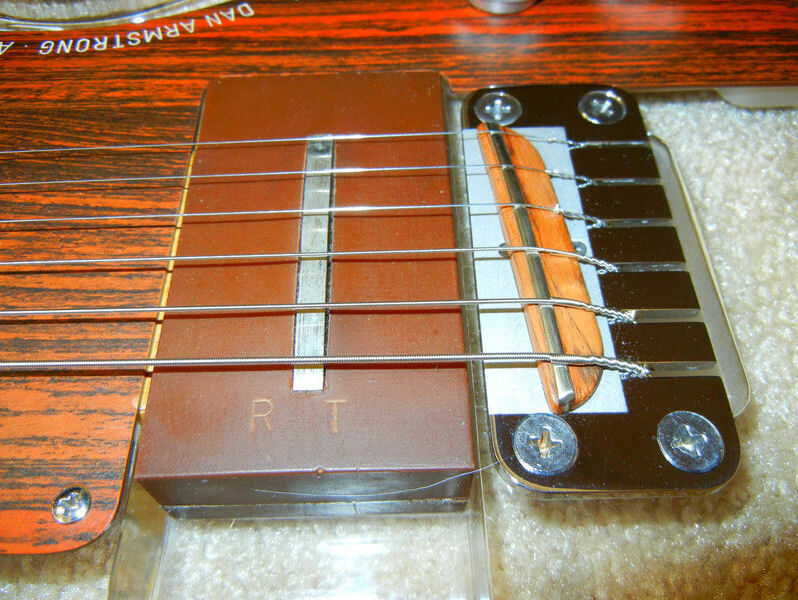 This is a super clean example of a guitar from 1971 and includes a single RT pickup and extra bridge. Case looks like it just left the Ess & Ess factory. 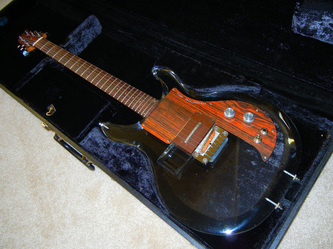 Came on the market in January 2012 as sold for $2,500. 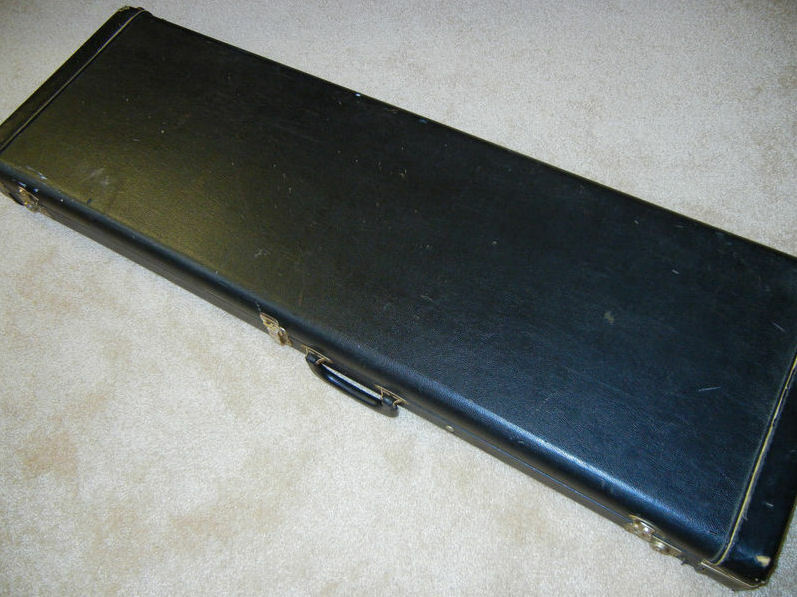 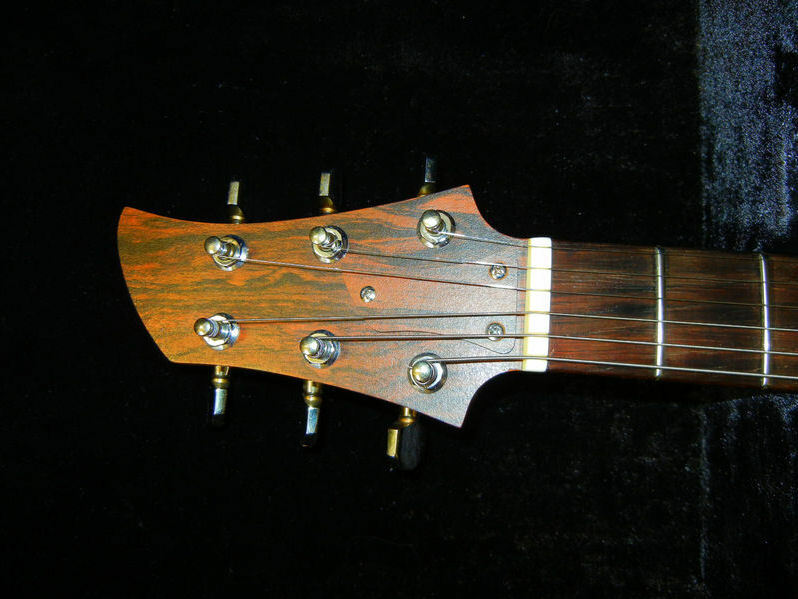 Seller said "This guitar is over 40 years old and in all original, unplayed condition. 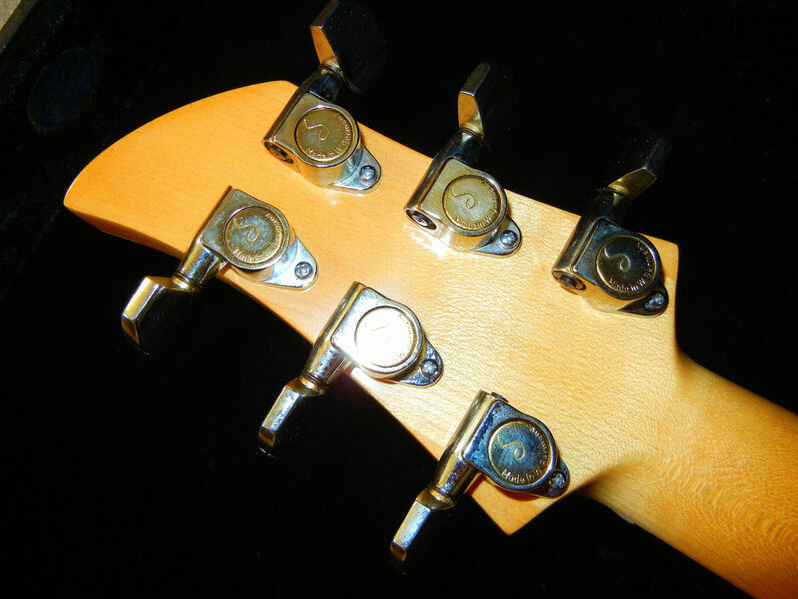 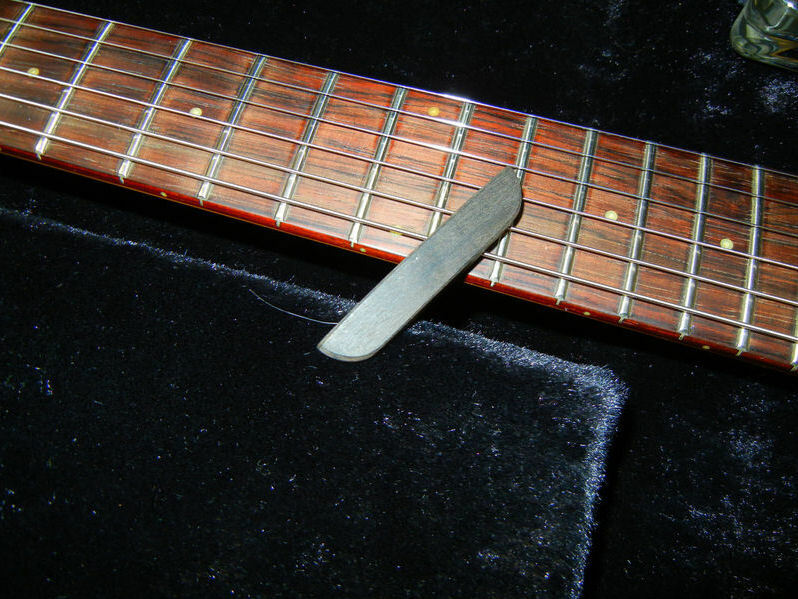 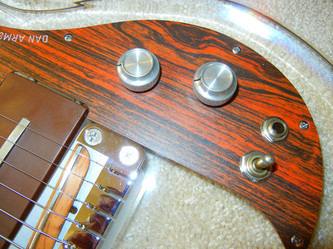 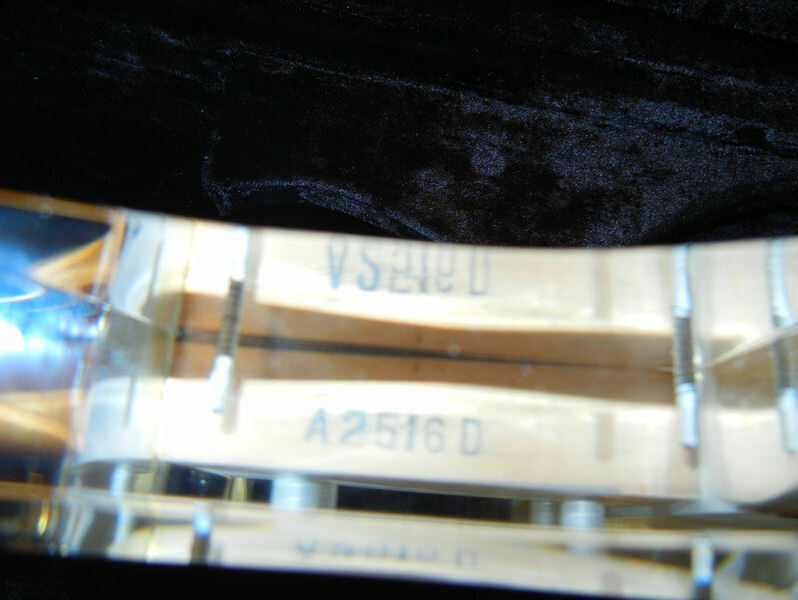 No fret wear, cracks, nicks, dings, scratches etc. 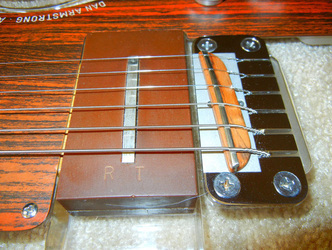 Ships in original case with an additional bridge."